It’s that time of year again!! 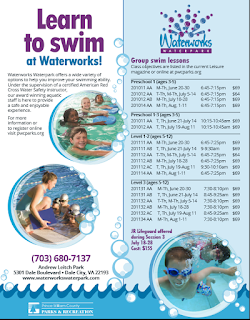 Our friends at Waterworks want to celebrate the end of the school year with you by giving your family a 4 pack of tickets to enjoy the park! 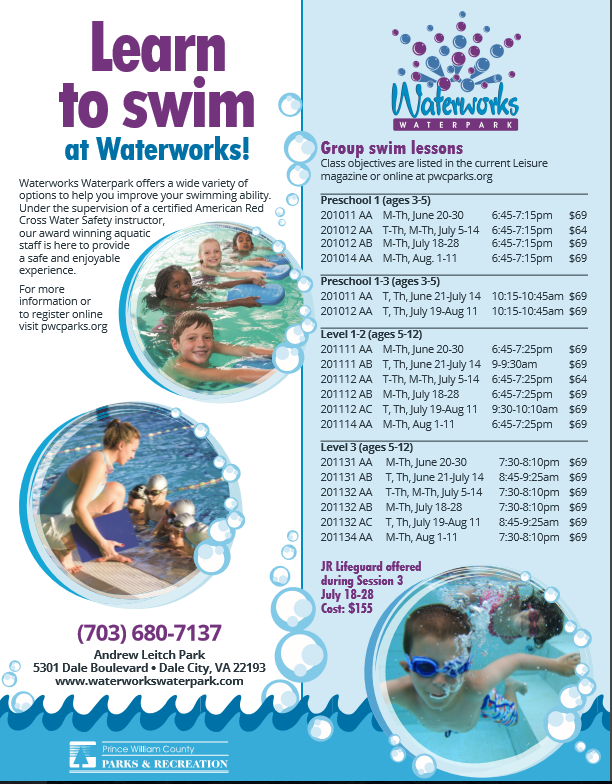 With slides, obstacle courses, a tot area, and more, Waterworks is a great place to kick off your summer vacation!! Bonus- they do parties and swim lessons, too!